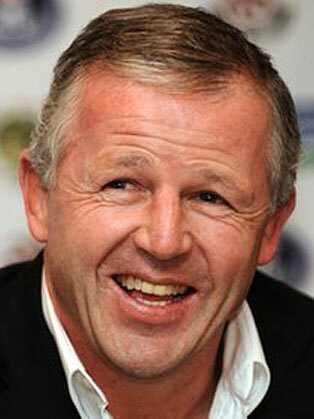 Sean Fitzpatrick was captain of the mighty New Zealand Rugby Team, the All Blacks. Sean played 92 international rugby matches for the All Blacks from 1986-1998, including a world record of 63 consecutive Test matches and 51 Test matches as captain of New Zealand. He is also the son of former player Brian Fitzpatrick. Sean Fitzpatrick is the Founder and Director of the Front Row Group of Companies, which includes the sport-to-business leadership company Front Row Leadership - offering consultation, leadership and motivational advice to senior global management at companies. Sean is still very much involved in rugby - he is currently on the Main Board of Directors of Harlequins RFC, an author and journalist to various international publications including "Winning Matters" and his autobiography "Fronting Up", as well as a pundit on Sky Sports and ITV.